Showroom waterfront townhome nestled on a peaceful canal with direct access to the bay. 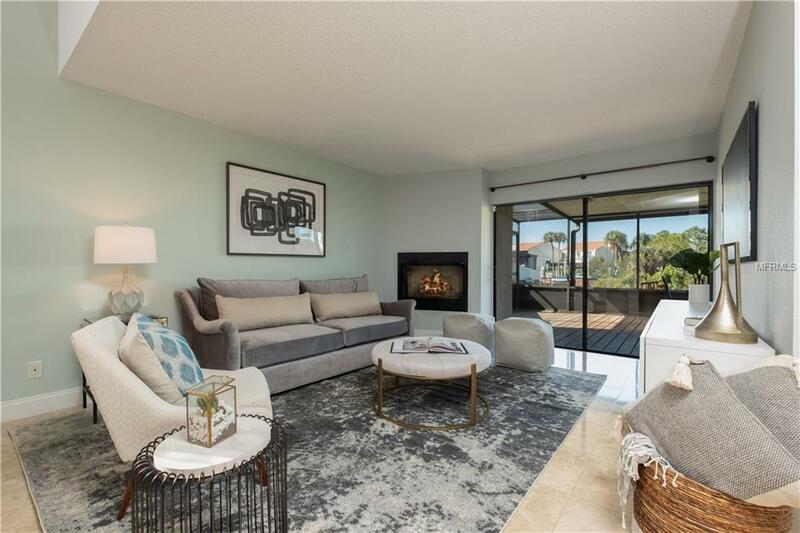 Corner unit with fantastic architectural floorplan that seamlessly blends interior and exterior space. 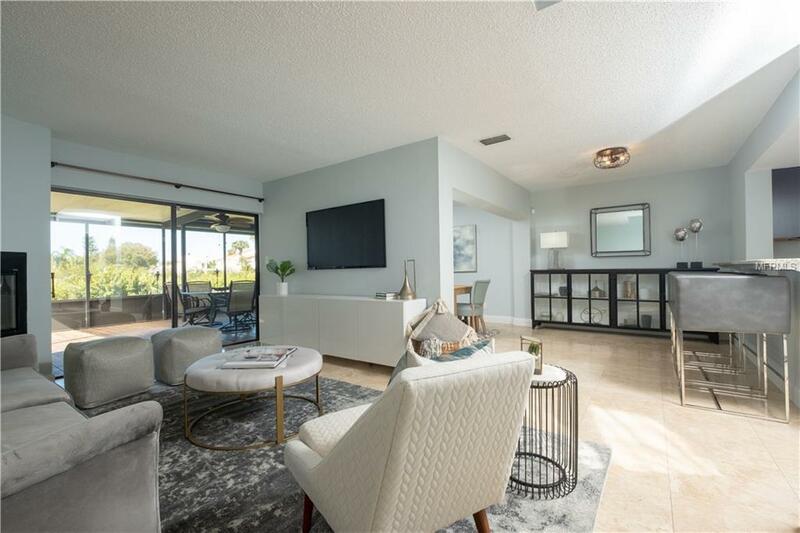 Featuring: open floorplan, boat dock and lift, 2 car garage, smart home tech, security system, recessed lighting, high grade multi-core wood plank flooring, travertine tile, and huge screened-in back patio. 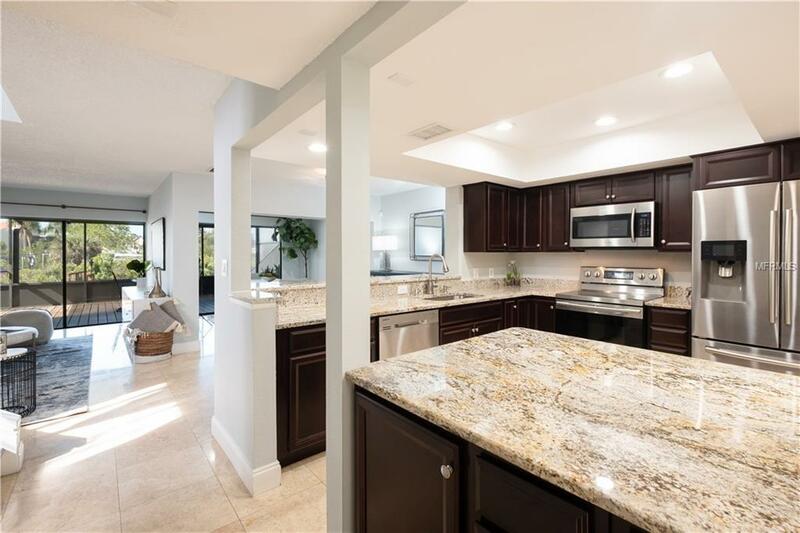 The beautifully remodeled kitchen is complete with: granite countertops, tray ceiling, stainless steel appliances, espresso cabinetry, and oversized peninsula. Connected to the kitchen is a special atrium space with infinite possibilities (outdoor kitchen/grill area, private garden, hot tub space, or outdoor coffee/breakfast nook). The huge master boasts: spacious his & hers closets, en-suite with walk-in shower, and private balcony. Home is also upgraded with Nest smart home thermostat, Ring HD video and two way communication doorbell, and ADT Home Security System. This end unit also offer tons of side and back yard space for kids and/or fur babies. The dock and lift are fully wired and plumbed, and can handle up to a 25ft boat and 6500lbs. Spinnaker Cove is truly one of Tampa's gems, offering a private boating community with: 2 clubhouses, private boat storage yard, tennis courts, swimming pool, and private marina. 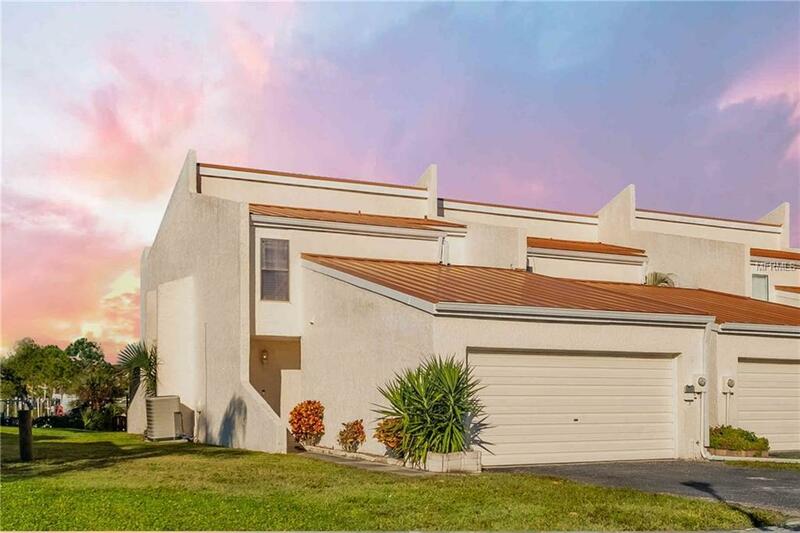 All centrally located, minutes from Tampa International Airport, Veterans Expressway, I-275, Rocky Point Golf Course, and a short boat ride or drive across the bridge to award winning beaches. Additional Lease Restrictions One Year Ownership Before Leasing.